J. Kent Planck, born in Pekin, Illinois, received his Bachelor’s and Master’s degrees from Northwestern University. 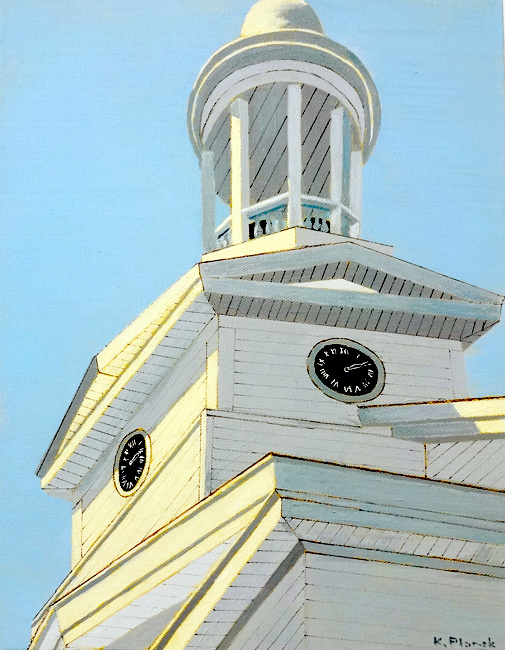 He spent thirty years in the field of communications before he retired as Vice President of Public Relations at AT&T and began painting. 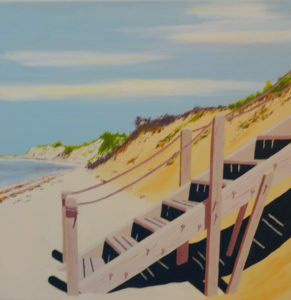 Kent has summered in Wellfleet for over forty years, where he was influenced by painters Steve Allrich and Carol Turner. His lushly colored oils have been shown in both solo and juried shows in Florida and on the Cape, and have been commissioned for private and public collections. 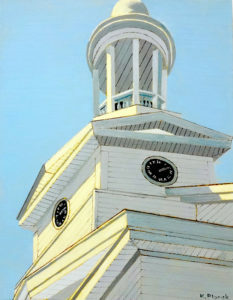 His work was previously featured in the former Sandpiper Gallery in Wellfleet.